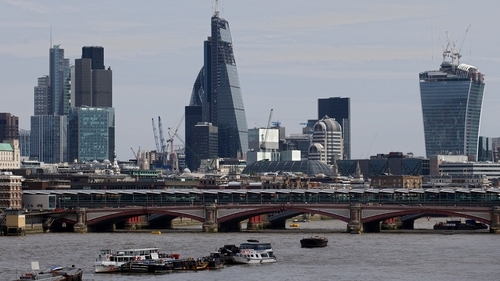 London's role as the world's top financial centre could be under threat as the implications of Britain leaving the European Union start to sink in, a survey showed today. The Z/Yen 20th global financial centres index (GFCI), which looks at 87 financial centres, showed that London remains just ahead of New York, followed by Singapore and Hong Kong. The survey looked at competitiveness, business environment, infrastructure, and responses to questionnaires from people working in financial services. Z/Yen said the Brexit referendum result was not reflected as it was based on data to the end of June 2016, just after the June 23 vote. The next survey may be different, however. "Looking ahead to GFCI 21, assessments given to London in July and August are significantly down from previous levels," the company said in a statement. "GFCI 21 may show some significant changes." Apart from London, Zurich is the only other European financial centre in the Z/Yen top 10, in ninth place. Elsewhere in the top 10, Tokyo is in fifth place, followed by San Francisco, Boston and Chicago, with Washington in 10th place. Rival financial centres in Europe, such as Paris, Frankfurt, Luxembourg and Dublin, are hoping that some banking and other financial services based in Britain will move onto their turf. Financial firms in the EU depend on a "passport" to offer their services across the bloc, but it is unclear whether Britain will continue to have full passporting rights for financial firms under new trading terms with the bloc that must now be negotiated. Luxembourg, Frankfurt, Geneva and Munich are ranked 12, 19, 23 and 27 respectively, while Paris and Dublin came behind the Cayman Islands, at 29 and 31. 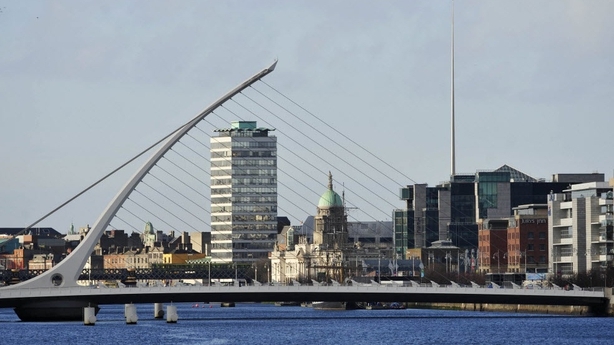 "Luxembourg and Dublin show strong rises in the ratings whilst Geneva and Amsterdam fall," the survey said. "Wealth management in Geneva may be suffering from increased transparency requirements of international regulators," it added.